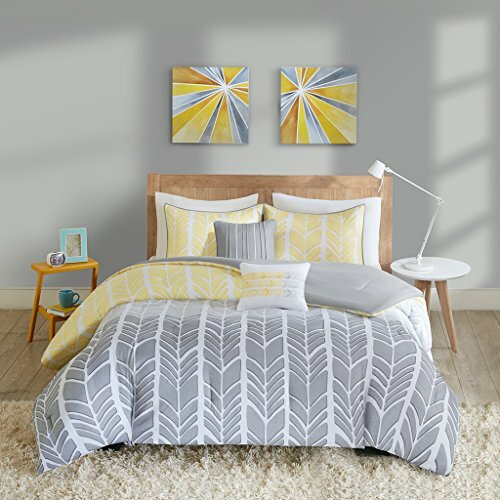 Create a colorblocked look in your bedroom with the Adel Collection. 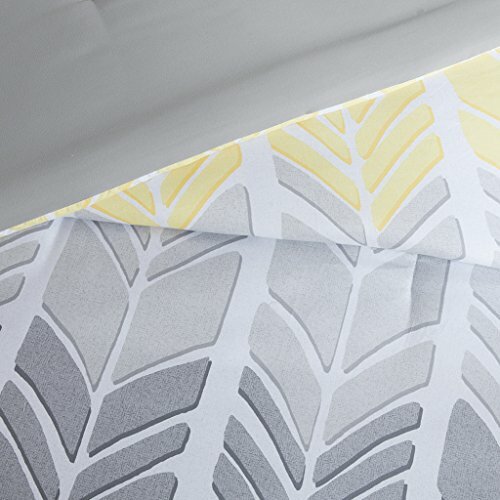 This geometric chevron design uses light grey, taupey grey and yellow for a unique update to this pattern. 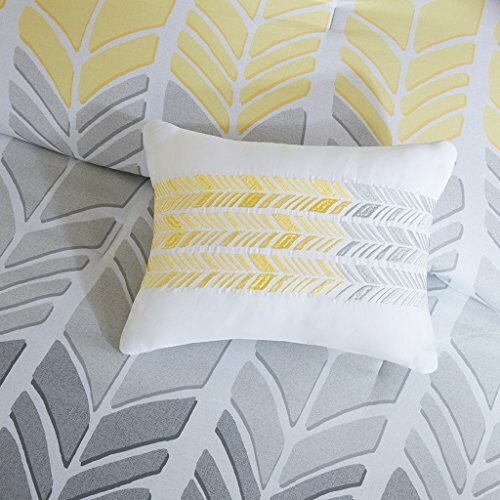 Two decorative pillows features teal as well to pull this whole look together.PRODUCT FEATURES -Yellow ‘Year Round Comforter Set’, features printed Geometric pattern. 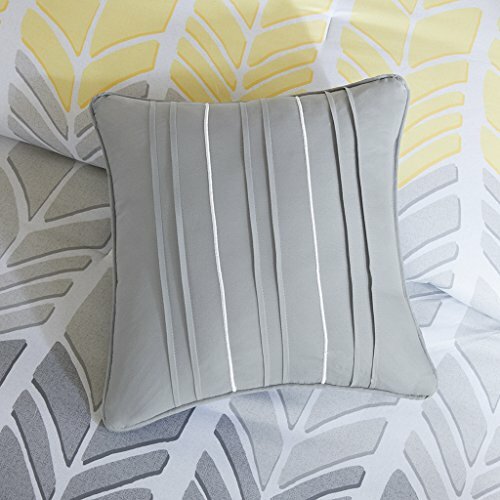 Two decorative pillows features teal as well to pull this whole look together creating a finished look for Adel collection.